A Vehicular Ad-Hoc NETwork (VANET) is an emerging technology consisting in a set of vehicles, mobile devices and an infrastructure, which uses wireless transmission technologies to enable real-time communication between them. VANETs help to improve traffic safety and efficiency by enabling each vehicle to exchange information about vehicle positions, speeds and the state of the road. Due to its promising applications, this type of network has attracted a lot of attention in the research community, including those in the domain of Medium Access Control (MAC). In fact, an efficient MAC protocol design in VANETs is crucial to guarantee safety-critical message broadcasting with high reliability and minimum delay. A Time Division Multiple Access (TDMA)-based MAC protocol is advantageous in VANETs thanks to its ability to prevent the hidden node problem, and to guarantee high quality of service for real-time applications. However, time slot assignments to vehicles could suffer from the access collision problem which can frequently occur between vehicles trying to access the same time slots. This problem is mainly due to the lack of infrastructure and potentially high density of vehicles in VANETs. 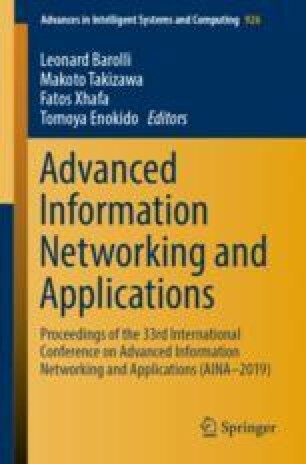 In this paper, we focus on the problem of access collision in the time slot assignments of the DTMAC protocol, and present an enhanced version based on active signaling (AS-DTMAC, i.e. Active Signaling-DTMAC). Extensive simulations are conducted considering various traffic densities to demonstrate the performance of AS-DTMAC.